72% Cacao Chocolate Bars. Prior to 2017 this bar wasn’t processed with alkali but now it looks like it is according to the updated ingredients. Uses Soy Lecithin as emulsifier. Lily’s Dark chocolate bars are sweetened with Stevia (and Erythritol). It uses Fair Trade chocolate, and is not processed with Alkali. A good choice if you are following a low-carb or keto diet. There is a range of 70% and an 85%. Valore (Spain) – Have a 70% bar with very high almond content (25%). Ombar (UK) – Raw chocolatiers with 72%-100% dark. Butler’s (Ireland) – have a 70% bar. What about peanuts? The good news is that all bars labelled as peanut-free were peanut-free. However 17% of chocolates that had no labeling about nuts DID contain traces of peanuts. See also: Almond Milk: The Best and Worst Brands. Do you make or sell Dark Chocolate? Don’t add a silly fake comment pretending you discovered it. Just email us! We’d love to hear about your chocolate. Tader Joe’s own Brand of Dark CHocolate (72%) is fabulous. it comes in small bars with perferations so you can take off a square at a time if you choose to. it is dark but doesnt taste like you’re eating plastic, as some of the darker chocolates do IMHO. I see you are missing a good one that I get on Amazon too (ChocoBiotics), not sure if that is the brand though. It has all the properties that you recommend in your article and on top of that, probiotics. This is the only way I get my kiddos (5 and 8) to get their probiotics. To top it off, is made with xylitol, so cavities don’t become a concern. Which dark chocolate is best for type 1 diabetes? Try Coconut Secret. This is made by people who’s parents have diabetes and they wanted to make a chocolate they coupd eat. How is it that organic is healthier? The person that made this entry doesn’t know anything about basic science. If you really think that organic is better, it just means that you are the whole marketing strategy. Read some good articles, get the scientific consensus and be critical about your sources, this post could be better. Nowhere does this article state that organic is healthier. Organic generally means more sustainable and environmentally conscious production practices. However I do concur that often “organic” is simply part of a marketing strategy. Many small farmers cannot afford to be part of an expensive certification process. What about the level of saturated fat in it? Ghirardelli Intense Dark has 25% saturated fat. IJust noticed. Isn’t that bad too. Hi Linda, Our understanding of saturated fat has changed over the years. Vegetable sources of saturated fat are fine and can even be a healthy part of one’s diet in moderation. Having a balanced fatty acid profile is the most important thing to keep in check, and of course, to avoid transfats. I’ve been eating cadbury old gold for months, thinking it was healthy! Time to switch! Hey, just tried this Bolivian dark chocolate bars I bought in the duty free returning from there: chocolate Baure wild cocoa. It comes at different concentrations (I bought 70 and 86%, but I also saw 100) and it’s USDA certified organic. It’s elborated by a company named Sumar (reading the label here haha). Trader Joe’s Organic 72% Dark Chocolate batons are very good and meet all the requirements here for excellent chocolate. Also very rich in chocolate taste but not bitter. I love biting off a section and combine it with a tablespoon of natural peanut butter – YUM! Which is less desirable – processed with alkali or containing soy lecithin? In my opinion, it would be the alkali since it destroys some of the antioxidants in the chocolate. Unless you have a soy allergy or sensitivity, the soy lecithin would be of no consequence. The only dark chocolate I can get in the space of a day (ready for tomorrow) is one that I’m (pretty) sure is not 100% organic and all that. 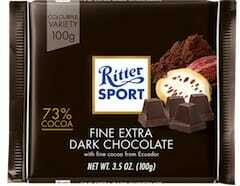 I’m buying to to make a depressed friend feel a little better because I was going to just get her a chocolate bar (Normal) but then discovered the wonders of dark chocolate. 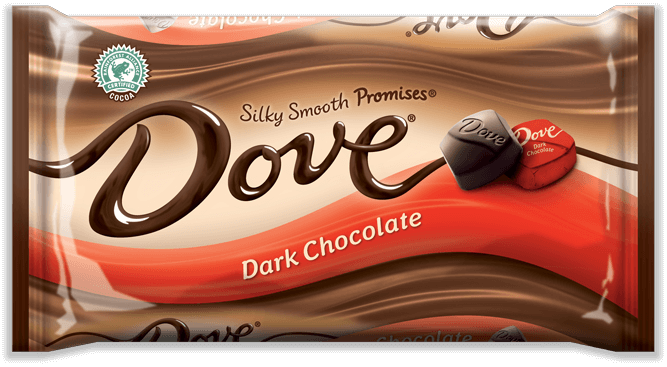 Is it really going to make a difference if I chose to buy a dark chocolate that (maybe, idk) has 60% sugars but claims to be dark chocolate over just a normal bar. Will it help her in anyway? I’m a chocolate lover, and i’ve been eating Lindt 99% dark chocolate for so long. It’s made with alkali though. Is it bad for me then? Shoudl I try another brand instead? 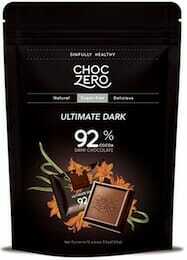 What do you think about Montezuma’s Dark Chocolate Absolute Black 100% Cocoa 100g. Michel Cluizel French Chocolate – 99% “Noir Infini” Dark Chocolate, 70g/2.46oz. I woudl like to know your opinion. Thanks. 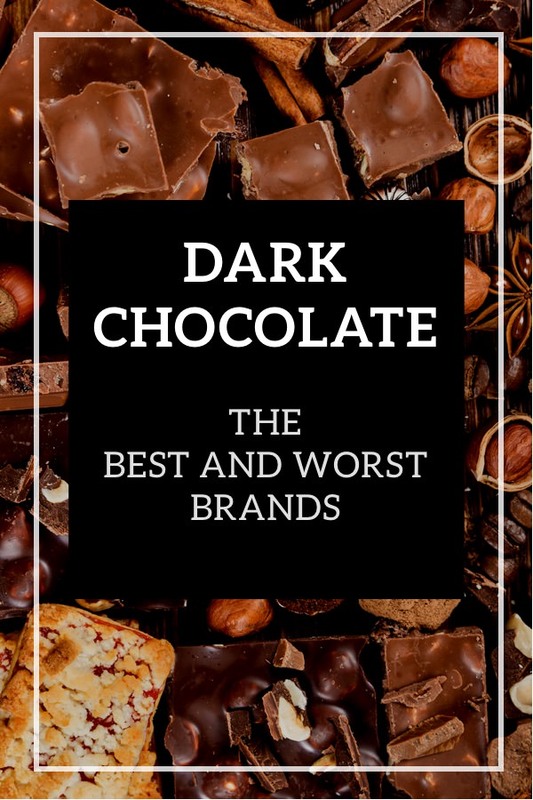 Of course by no means an exhaustive list, which would be near impossible with so many brands both large and small out there, but admirably comprehensive. Thank you for your time and hard work, am enjoying reading and noting all the suggestions in the comments box too! How about Montezuma’s Dark Chocolate Absolute Black 100% Cocoa 100g? It seems to tick all the boxes. I buy it from my local Sainsbury’s. Considering it’s a 100℅ it was not as bitter as I expected. My sister-in-law is a big fan, so a second there! Please add Beacon to the list, it is made here in South Africa. How about adding Lily’s Extremely Dark Chocolate! When a brand suggests it is 70% cocoa/dark chocolate, does this mean the cocoa left in the original bean is 70% of the bar, or just wjat is left of the bean before all the other ingredients are added. This would leave cocoa at less than 20% of the bar. It is the amount (by weight) of cacao-based ingredients are in the bar. So could be from cacao butter (or cocoa solids, liqour etc.) The remaining ingredients are typically sugar (of some sort), and some kind of emulsifier. Please Include the Amul Brand from India next time, when it gets updated. Amul recently launched single origin Dark Chocolates and also, a 90% bitter chocolate. Please. Found this bar at a health food store in Florida….any research on this one?